We discuss Dianabol doses for muscle growth, whilst staying safe and minimising side effects. 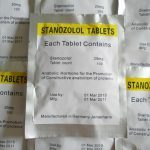 With the nature of Dianabol being an oral anabolic steroid, its variety of uses in terms of doses are not very flexible and happen to be quite limited. As previously mentioned, the primary purposes of oral anabolic steroids are that of supportive compounds and/or kickstart compounds to a cycle. For those unaware of what a ‘kickstart’ is, it is simply the practice of utilizing an oral anabolic steroid for the first several weeks of a cycle (stacked with other injectable compounds as the primary cycle components). The effect of such a practice is to enable the user to experience the effects of the oral anabolic steroid to ‘kick in’ far sooner than the injectable compounds, which are commonly long estered compounds. During this period, the blood plasma levels of the injectable compounds slowly build to the point where once the oral compound is discontinued (or nears its end), the injectable compounds are in full effect. 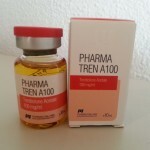 Dianabol is one such commonly used anabolic steroid. Other compounds used for this purpose include Anadrol-50, or other similar oral compounds that are favorable towards bulking or lean mass. Because of the limited nature in which Dianabol can be used, it tends to be reserved for only bulking and lean mass purposes, and is rarely seen used in fat loss or cutting cycles. 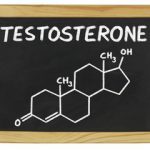 Although any anabolic steroid can essentially be utilized for either purpose, it is the Estrogenic nature of Dianabol that tends to cause users to shy away from Dianabol for this purpose. Even so, Dianabol doses for the purposes of cutting or bulking rarely ever change due to the strength and potency of the compound. Dianabol doses also generally do not need to be very high due to the fact that Dianabol is quite a potent anabolic steroid. 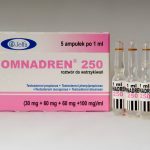 It is known as being one of the strongest anabolic steroids and considered favorable in its cost:benefit ratio in terms of the potential gains Dianabol provides in comparison to the cost of the compound in the dose required to elicit those gains. One must also remember that the risk of hepatotoxicity increases in relation to an increase in Dianabol doses. With this being said, the original prescribing guidelines developed by Dr. Ziegler in 1955 was that of 5mg daily for a period of no longer than 6 weeks. Although 5mg can and will increase athletic performance, it is not the dose required to elicit considerable performance and physique changes. Therefore the more proper Dianabol doses more commonly found is that of 15-30mg per day for beginners, and 30-50mg per day for intermediate to advanced users. Note that although advanced users generally tend to utilize higher doses than beginners, higher doses are not the definition of an advanced Dianabol, or any anabolic steroid user for that matter. As previously mentioned, Dianabol is not a very flexible anabolic steroid, and its doses are quite limited due in part by its hepatotoxicity and by its considerate strength. Its inflexibility in doses is not necessarily a bad thing, but it must be known and understood by any potential users beforehand. In terms of Dianabol doses in relation to females, this is not a compound that is frequently used in this department. The truth of the matter is that Dianabol still maintains quite moderate androgenic activity; therefore virilization effects and symptoms can become a considerable concern for the female athlete. In any case, for the few females that do decide to utilize Dianabol, it is typically dosed at 2.5-5mg per day. Higher doses of 10mg per day in females have been reported to show increased development of acne and other symptoms of virilization. Due to the strong anabolic nature of Dianabol, however, it should not be necessary for females to engage in Dianabol doses any higher than 5mg daily. With the half-life of Dianabol being only approximately 3-5 hours, it is highly advised that doses are appropriately split throughout the day. Dianabol doses that commonly land on a once daily schedule will produce unstable peaks and valleys of blood plasma levels of the compound. Therefore it is recommended that a dose higher than 5mg/day should be partitioned into at least two doses. For example, if one is consuming 20mg per day, this person would consume 10mg upon waking in the morning, and then another 10mg 5 or 6 hours later in the day. There are opposing and differing Dianabol dose protocols that do exist in the face of split dosing as well. For example, some do tend to prefer consuming all of a 20mg dose at once as opposed to splitting this 20mg Dianabol dose up. This leads to a much higher blood plasma level of the compound at one given time, and a faster blood plasma spike as opposed to a split dose which produces lower but steadier and longer lasting blood plasma levels. 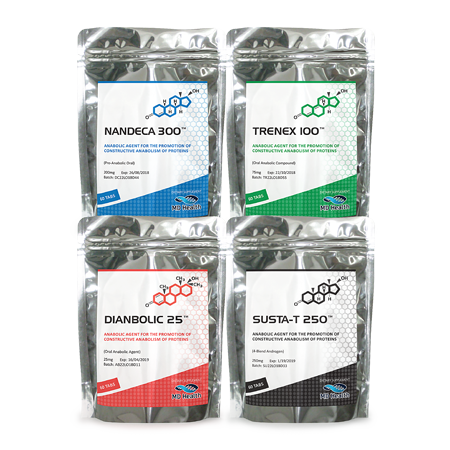 The benefit of single-dosing (instead of splitting) would be to dose Dianabol at a crucial time when nutrient uptake is of utmost importance, and the strong nutrient partitioning effect provided by Dianabol is required in a short time period. Situations where this would present a prominent advantage would be the crucial time period following a workout. 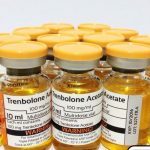 Consumption of all 20mg immediately following a workout would spike blood plasma levels to large degrees, and the consumption of nutrients following the workout session would be partitioned in a great deal towards muscle anabolism due to the high blood plasma peak of Dianabol in the bloodstream. Therefore, if one would wish to obtain the advantages of both methods, it would be a smart and ideal practice to perform split-dose protocols on non-workout days, followed by single-dose protocols on workout days (immediately following a training session). The expectations of the gains produced from Dianabol are generally the same uniform gains experienced almost universally. Dianabol is an anabolic steroid with a very narrow field of application in the bodybuilding and physique/performance enhancing arena. It is primarily a mass, strength, and bulking anabolic steroid due to its nature as an oral aromatizable androgen, and its strength. With this being said, one should expect a significant amount of weight gain in a short time period in the week or two following the first administration. At doses as low as even 20mg per day, users have been known to gain upwards of 10-15 lbs. within the first few weeks of use. Of course, not all of this weight must be expected to be lean mass, as Dianabol promotes a great deal of water retention as well. 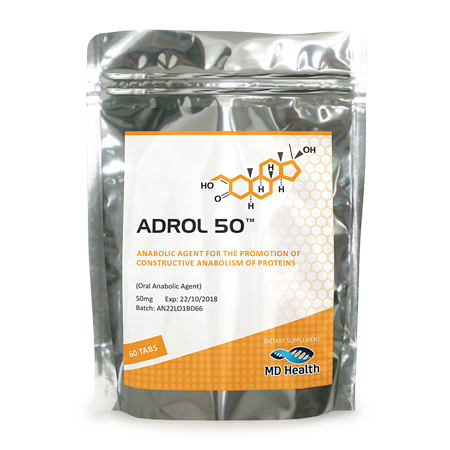 When run with an aromatase inhibitor, it is possible to minimize the water retention to a great deal, during which the more realistic lean mass gains surface as approximately 5-10 lbs. within the first few weeks, which is considered still quite a dramatic change. Where Do You Buy Legal Steroids?